Waterford Bay is a 1990-built condo community located on Lake Monona in Monona, Wisconsin. These huge 2-story townhouses with 2-car garages, beachfront, pier, and boat slip convey a feeling of single family living. Don't be surprised if you don't see these come on the market very often. There are only three units for the lucky few to enjoy. 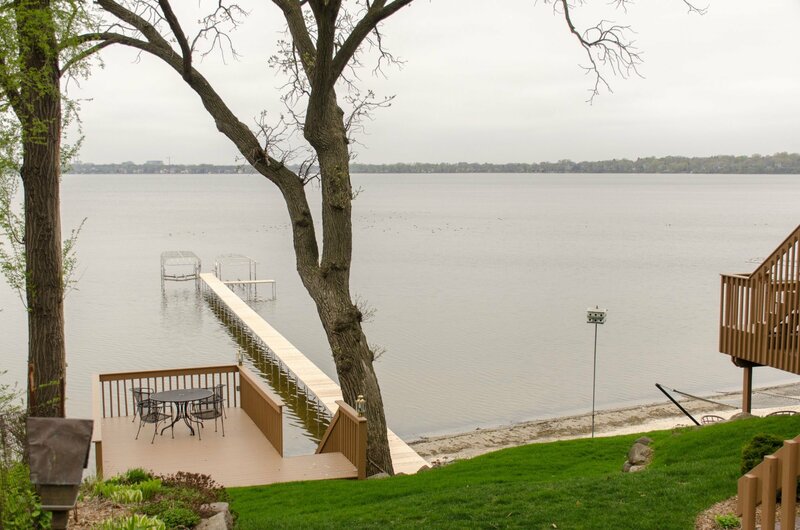 Need more information about Waterford Bay Condos or Lake Monona condos in general? Contact a Lake & City Homes lake condo expert today.